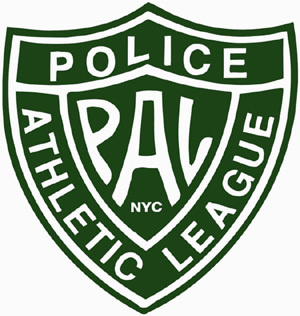 Thursday, June 16, 2011…The Police Athletic League (PAL) is holding its 39th Annual Superstar Dinner to honor John A. Catsimatidis, Chairman & CEO of Red Apple Group. A member of PAL’s Board of Directors since 1984, Mr. Catsimatidis has been a significant benefactor and major force in creating new funding opportunities for PAL, so that New York City’s children have every chance for a happy and productive life. The event, held at The Pierre, 2 East 61st Street, begins with a cocktail reception at 6:30 p.m. followed by dinner at 7:30 p.m. and will be emceed by “NBC Nightly News” anchor Brian Williams. The Dinner Chair is James M. Orphanides with Joseph J. Grano, Jr. as Honorary Chair and Donald J. Trump and Maurice R. Greenberg as Vice Chairs. Special guests include PAL Chairman Robert M. Morgenthau, PAL Vice Chairman Robert J. McGuire, PAL President John B. Osborn and PAL Honorary President and Police Commissioner Raymond W. Kelly. Proceeds will support PAL’s year-round programs in academics, athletics and the arts that serve 47,000 children a year. Benefit tables range from $12,500 to $100,000. Individual benefit tickets are $1,250. Journal ads are also available. For more information, call (212) 477-9450 ext. 310 or visit www.palnyc.org.